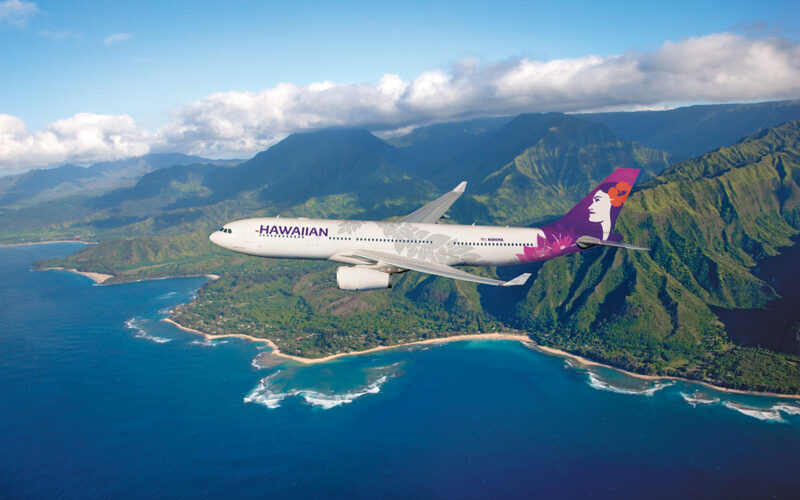 Hawaiian Airlines Credit Card Limited Time Bonus – Act Quick! 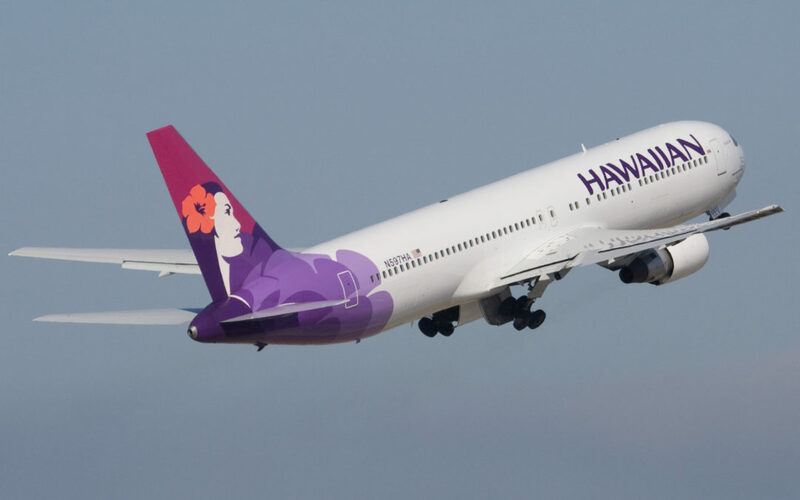 Even though they currently operate the longest domestic flight, Hawaiian Airlines is adding a new destination that will become the record. Any guesses? Ever wanted to take an exercise class on a train? You might be able to soon! Plus, American Airlines get ready to say goodbye to a staple of their domestic fleet. Through June 21, Amex is offering 25% transfer bonus to Hawaii Airlines. Is it a good deal?